KEARNEY, Neb. 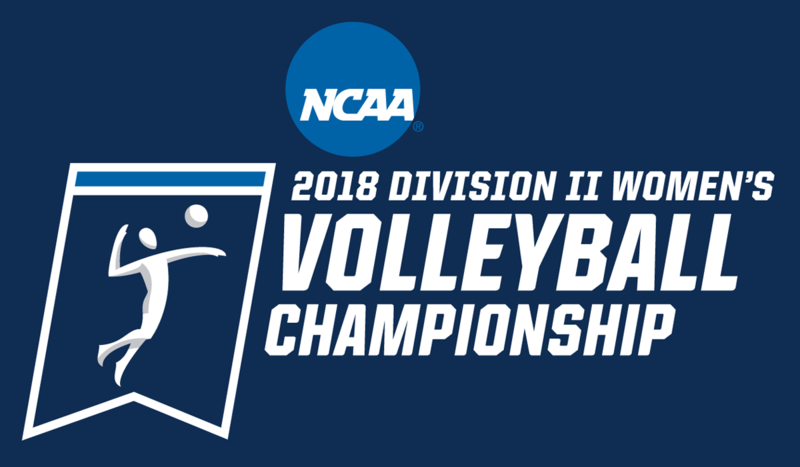 — For the third time since 2002 Washburn volleyball will advance to the final match of NCAA Central Region Championship with a 26-24, 25-18, 27-25 victory over second-seeded Minnesota Duluth, Friday at the Health and Sports Center in Kearney, Neb. As a result, Washburn improved to 31-4 and 7-3 against nationally-ranked teams, while notching its 16th straight-set decision of the year. The Ichabod attack flowed as they edged out the fourth-ranked Bulldogs in kills, 45-40, while the hitting .240. The Washburn defense meanwhile was stingy holding UMD to sub-.200 hitting for the first-time in 22 matches and fifth time all season as it hit .164 for the match. Erica Montgomery paced the attack as she finished with a match-best 13 kills on 30 swings with five errors for a .267 clip. Genna Berg followed with nine kills, while Kelsey Gordon and Makayla Maxwell chipped in with seven each. Shayla Conner orchestrated the offense effort as she distributed 35 assists. Defensively, Faith Rottinghaus anchored the backline with 11 digs. Berg had nine digs in the cause while Taylor Antonowich and Conner tallied seven each. Kelsey Gordon continued to be a force at the net as finished with a team-best five. Kills from Montgomery and Maxwell helped Washburn jump out to a 4-2 run to open. The advantage however was short-lived as the Bulldogs recovered by putting up six unanswered points. The Ichabods used kills from Conner and Montgomery to pull within two but UMD answered with a 4-0 run to lead 13-7. Trailing 23-19, began to rally consecutive kills from Montgomery, Maxwell, Berg and Gordon to draw level at 23. UMD added a kill, but it was not enough to hold back the late surge as the Ichabods closed on a 3-0 run capped with an ace from Rottinghaus. In the second, Washburn ran out to 6-3 as accounted for three points plus an assist to Allison Maxwell who finished with six kills on the night. Minnesota Duluth twice cut the margin the one but the Ichabods stiff armed the effort as they pulled out to a 15-7 behind an 8-0 run. It was Washburn from there on as it led by as much as seven before closing on a 4-2 run, again capped with a ace, this time by Katie Heeter. Washburn jumped out a 5-2 lead early before UMD rallied with three straight for the first of eight ties in the set. With the Ichabods leading 9-7, the Bulldogs put together a 9-2 run, pushing past for a 16-11 advantage. 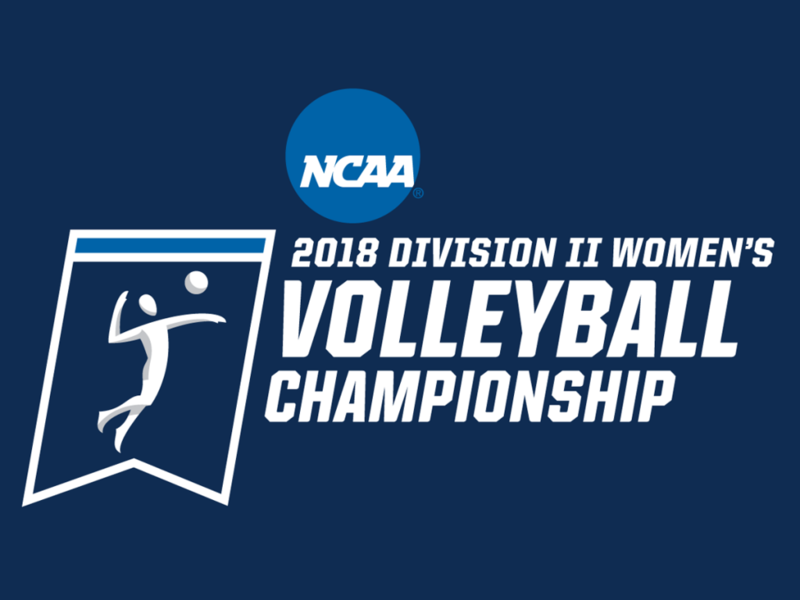 Trailing 19-15, Washburn again trimmed the deficit to one with kills from Allison Maxwell and Montgomery but were deterred with a UMD 3-0 spurt. Now behind 22-18, manufactured a 6-1 rally late tying the frame at 23. After trading serves an Ichabod miscue nudged UMD to a 25-24 advantage. A timely kill from Berg erased the chance of set-point for the Bulldogs, tying the frame at 25 before Washburn completed the sweep with UMD attack error and a kill from Montgomery. The Ichabods will return action Saturday in the regional tournament finals against the winner of fourth-seeded Concordia-St. Paul and eighth-seeded Harding. The first serve is slated for 6 pm.